Remember how Volvo first shocked the world by saying it aims to sell a total of up to one million electrified vehicles globally by 2025? The plan calls for all new models released from 2019 to be available as either a mild hybrid, plug-in hybrid or battery electric vehicle. Well, a few days ago, the Swedish automaker upped the ante significantly by announcing its goal to have fully electric cars make up 50 percent of its sales by 2025. The first of these isn’t even on the market yet; it is scheduled to launch next year as a 2020 model. Of course, the core of Volvo’s strategy lies in China, its largest market and also the world’s leading market for electrified cars. The company points out that the Chinese government plans to have new-energy vehicles account for more than 20 percent of the country’s annual car sales by 2025. 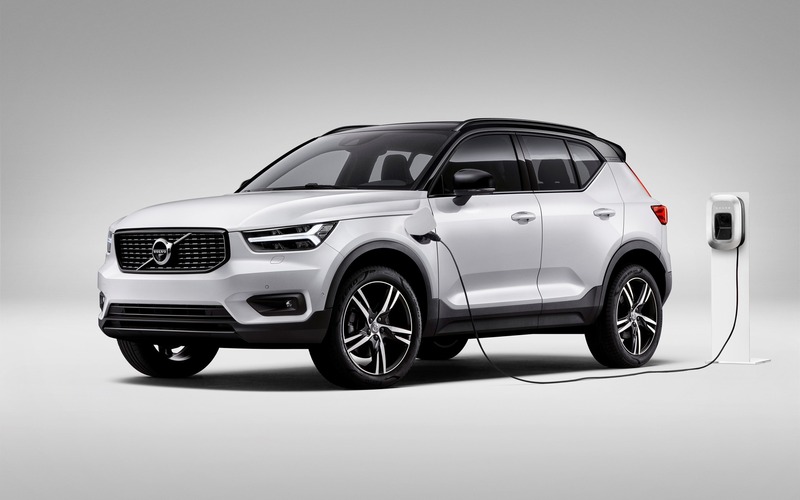 Late last month in Beijing, Volvo displayed only plug-in hybrid vehicles at an auto show for the first time ever—a clear sign of things to come. The lineup included the world premiere of the T5 plug-in hybrid version of the new XC40 crossover. Volvo has so far received high praise for its T8 Twin Engine technology, which is currently available in North America with the XC90 and XC60 crossovers, plus the S90 sedan. And let’s not forget that its Polestar performance division is taking the EV route, too. For the record, Volvo posted unprecedented sales numbers in 2017 with 571,577 units delivered globally, an annual increase of 7.0 percent. China accounted for more than 100,000 of those, a first.